Given the significance of the rental business, Perkins Engines Company Limited has added a dedicated position to develop and drive a go-to-market rental strategy. 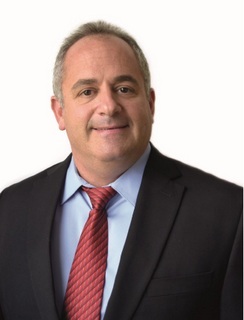 Andy Zuckerman, currently Americas Sales Director, has accepted the newly created Global Rental Manager position. Andy will have responsibility to drive this critical segment to position our brands as viable solutions for rental customers around the world. 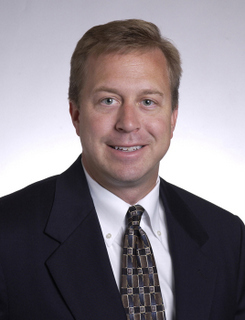 Ron Schultz has been named Americas Sales Director and will replace Andy. Ron will be responsible for industrial engine sales execution for Perkins branded products within the Americas region. Ron has most recently served as the Aftermarket Director and General Manager of the Global On-Highway Truck Division of Caterpillar. These moves are effective December 1, 2017. For more info on Perkins, click this link. It’s super clickable.